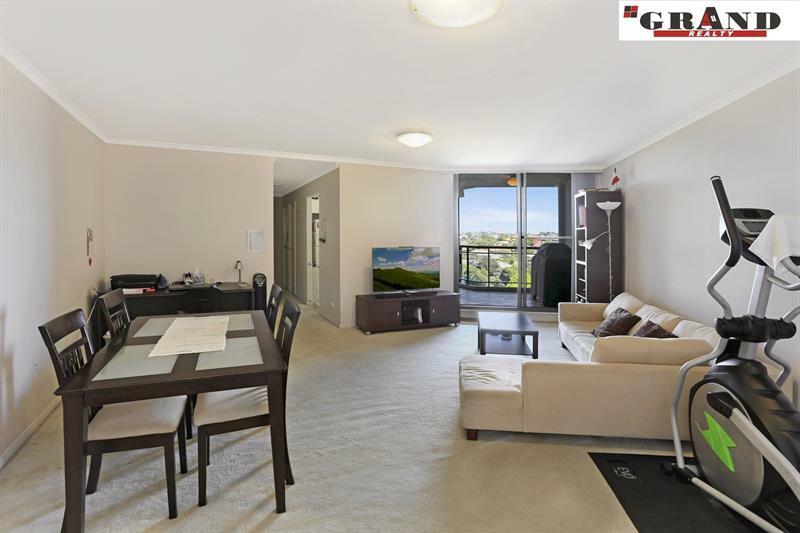 Don't miss out on this great opportunity to purchase a luxury apartment located in the Heart of Rockdale. 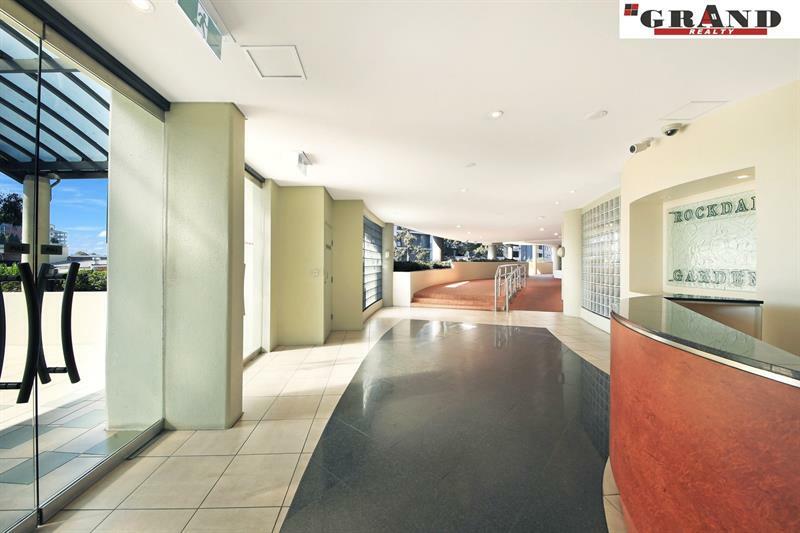 Few minutes walk to railway station, Rockdale Plaza, local schools and all amenities. 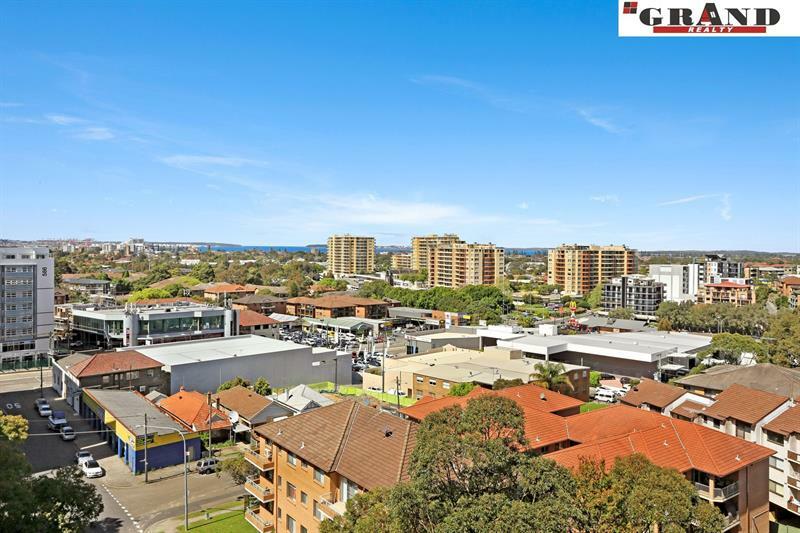 Short distance to Brighton Le sands beach and cafes. 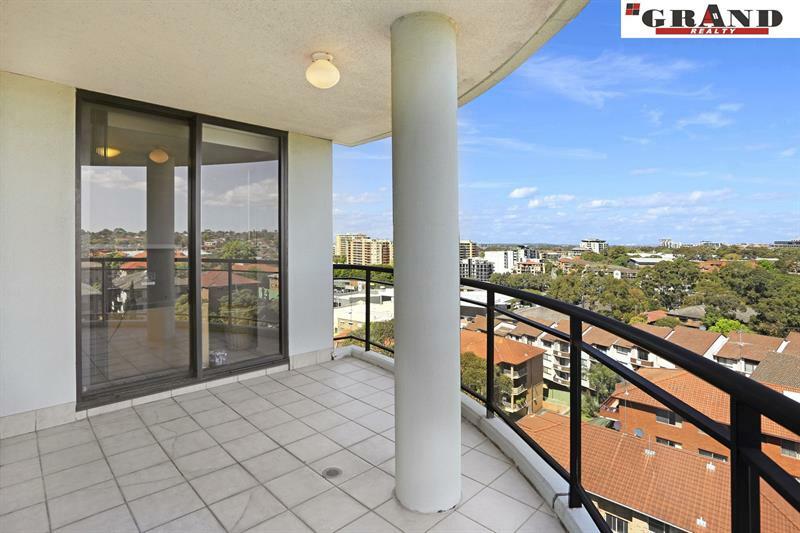 - Sitting proudly on level 11 of Orchard Building, overlooking leafy trees and streets stretching to Botany Bay. 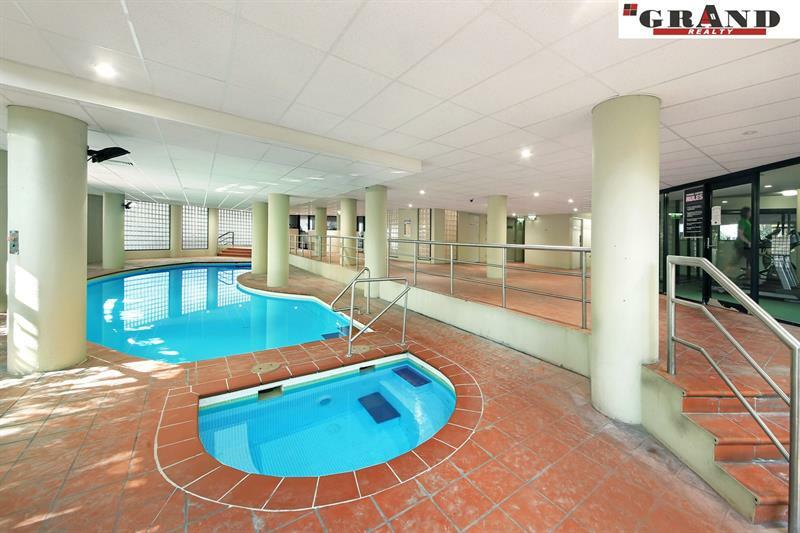 - Resort facilities include a heated indoor pool, gym, spa, sauna, BBQ facilities, a playground and mini golf course. Must be inspected! 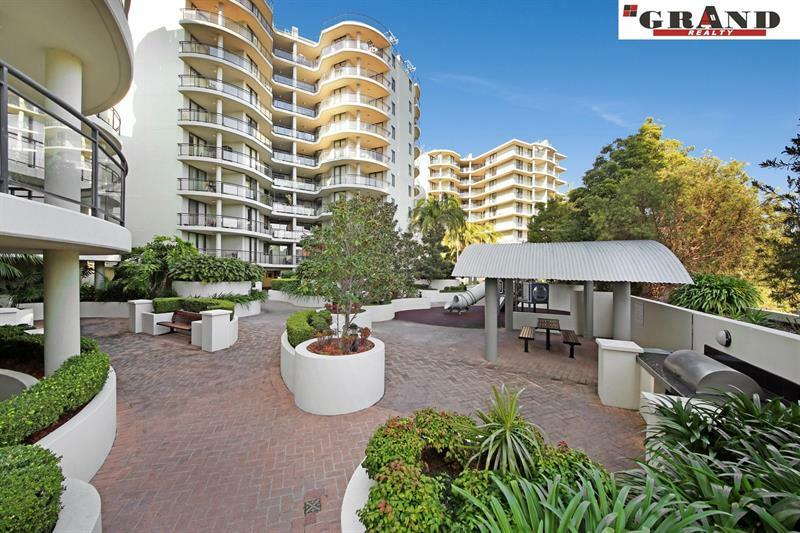 Must be sold! 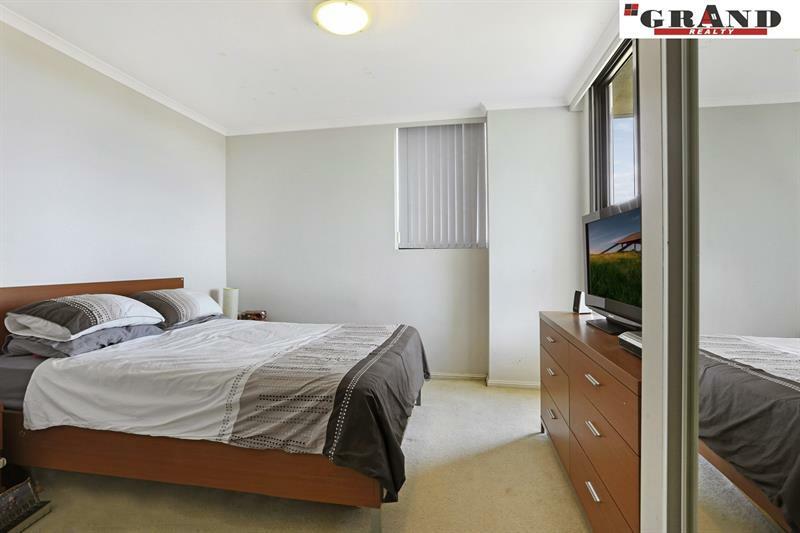 Dear Rebecca, I am interested in 1109/7 Keats Ave, Rockdale, NSW 2216, Listing Number 2539547 which I found on http://grandrealty.com.au.